The last thing you want during the hottest days of the year is for your air conditioner to quit working. You might come home at the end of a long day, or you might be working in the yard on the weekends, and when you come inside, you want to be greeted by a cool, comfortable interior. 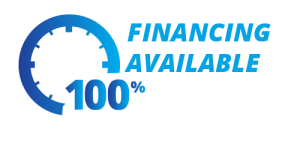 If your AC hasn’t been able to keep up, or it simply won’t work like it should, then contact Absolute Comfort right away. We’re proud to serve Algonquin, and we can provide the AC service and repair you need! 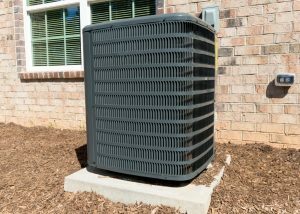 The day will come when your AC unit is simply no longer viable and it needs to be replaced. When that day comes, we’ll be there to help you choose the best option for your home. We can take care of removing your old unit, installing your new one, and making sure everything is ready to go. With the right unit model and size, you’ll be able to look forward to years of comfortable summer living inside your home. 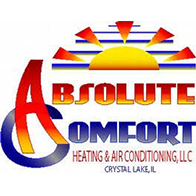 If your air conditioner isn’t working like it should, or you’d like someone to inspect it during the cooler seasons of the year, then contact Absolute Comfort today. We’re available 24/7 to take your call, and we look forward to helping you!